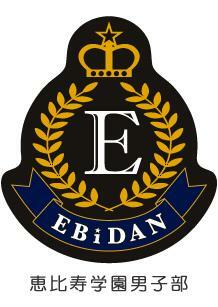 I hope EbiDan becomes more popular! I listened to the 超特急 album because of Robosan, but it only has two decent songs. Also watched some of their UST, but the characters seemed fake. Liked the yellow guy though. Few idol fans like other males near them, especially in that age bracket, so I doubt there will be collaboration. Also very few organizational ties. I just watch 「BULLET TRAIN ONEMAN “CHRISTMAS” SHOW 3rd Anniversary Special!!!!!!!! 〜聖なる一夜〜 」 on their ofc channel but the video is private now.